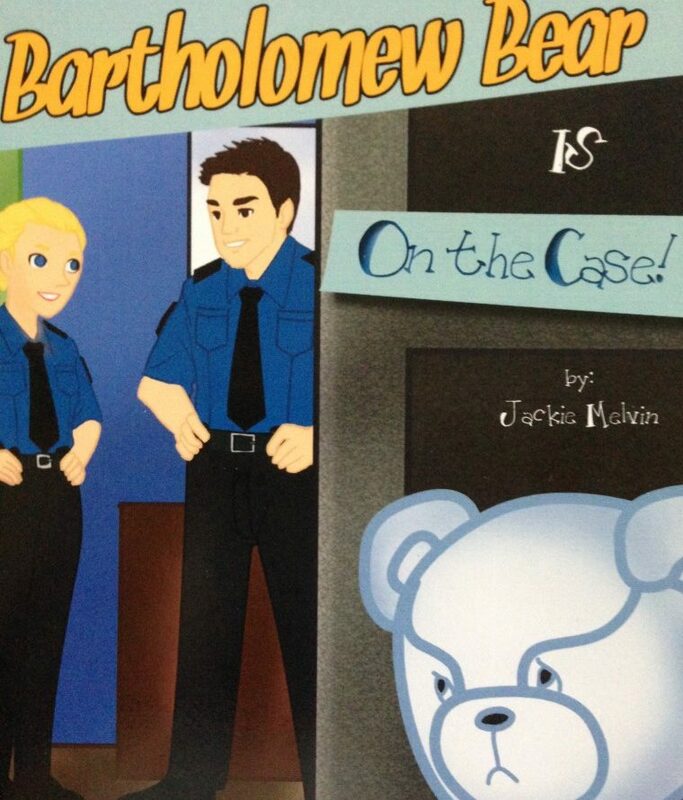 At the local police station, Bartholomew is left behind day after day to do office work. Unfortunately, he is as proficient in the office as he was on the obstacle course. Follow Bartholomew as he overcomes heartache and sadness as he discovers his true purpose.